One of the world’s most renowned animal communicators, Amelia Kinkade has brought thousands into closer contact with their beloved dogs, cats, birds, and horses. 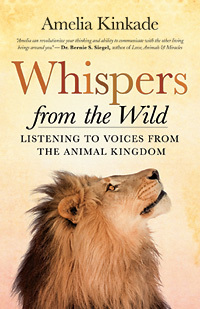 In her new book, Whispers from the Wild: Listening to Voices from the Animal Kingdom, she shares the wonders of her recent work communicating with wild, and in some cases endangered, animals. Episode 2 of the New World Now podcast is now live for your listening pleasure. Host Kim Corbin interviews Donald Altman, author of Clearing Emotional Clutter: Mindfulness Practices for Letting Go of What’s Blocking Your Fulfillment and Transformation. On one level or another, we all carry around some form of baggage, trauma, adversity, or pain from the past. Whether it’s a result of what others have done to us, what we’ve done to others, or even the harm we’ve done to ourselves, this inner emotional clutter directly affects our ability to live a fulfilling life. 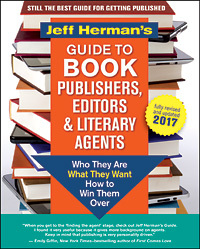 Drawing on both modern science and ancient practices, Altman explains how managing emotional clutter begins with managing our brains. He also offers easy-to-use practices for dissolving emotional clutter, whether it’s old emotional wreckage from our childhood or new emotional clutter that can build up daily if left unchecked. When we are “fully engaged,” we are in the here and now doing just what we are doing. We are not contemplating the future or the past and don’t judge how well or poorly we are performing. 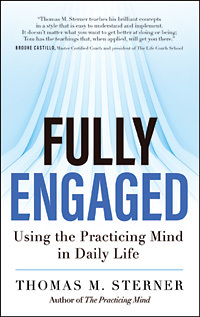 In Fully Engaged: Using the Practicing Mind in Daily Life, bestselling author Thomas Sterner promises that present moment awareness at that level is the ultimate definition of success.